optional herbs: oregano, thyme, rosemary, etc. 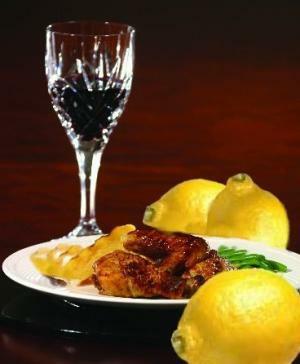 Place the chicken pieces into a bowl and rub the lemon juice all over the chicken pieces, (include extra juice and the lemon rinds). Add the juices and the onion slices and lemons.